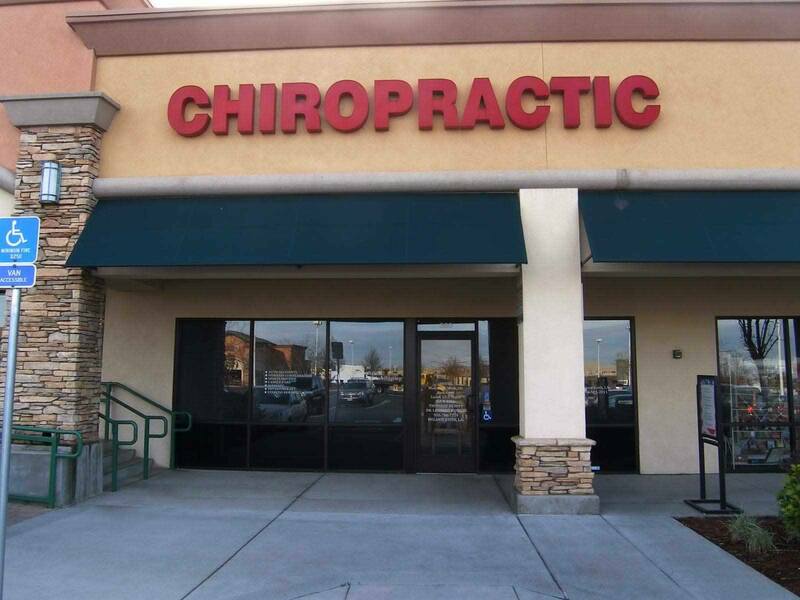 We have been open for over a decade providing the best chiropractic care. Our two lead doctors have many years of experience providing chiropractic care and associated therapy. We only use the best state-of-the-art equipment, including the industry's latest and greatest for providing chiropractic needs. 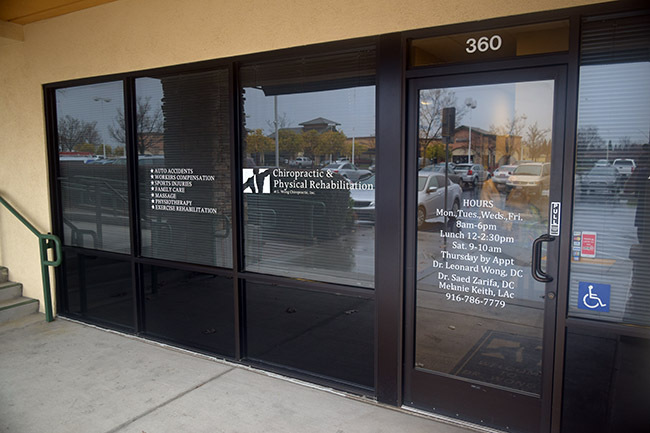 Off the Highway 65 Pleasant Grove exit, you can find our office up the road in Rocklin at the corner of Sunset Blvd and Park Drive.